Apply a generous amount to wet towel-dried hair and leave on for a minimum of 10 minutes. Rinse thouroughly, shampoo and condition. We recommend the Alterna Caviar Repair X shampoo and conditioner. 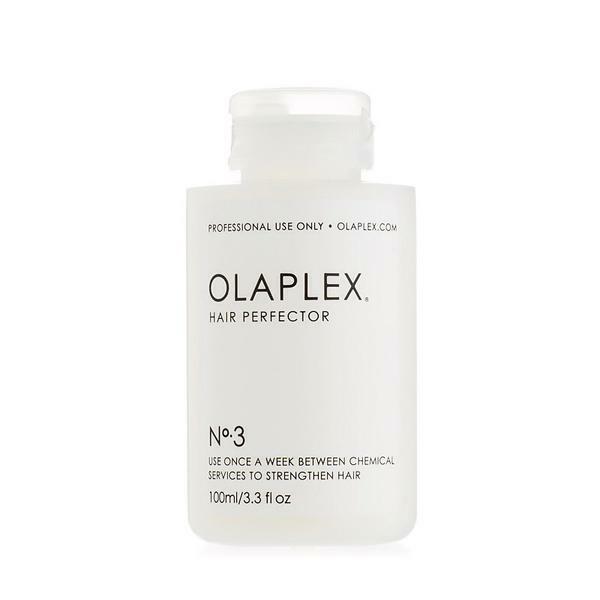 The longer the Olaplex No 3 is left on the hair, the more effective it will be, it cannot be left on for too long. However this is NOT a conditioning treatment to be left on the hair, it should always be shampooed out.